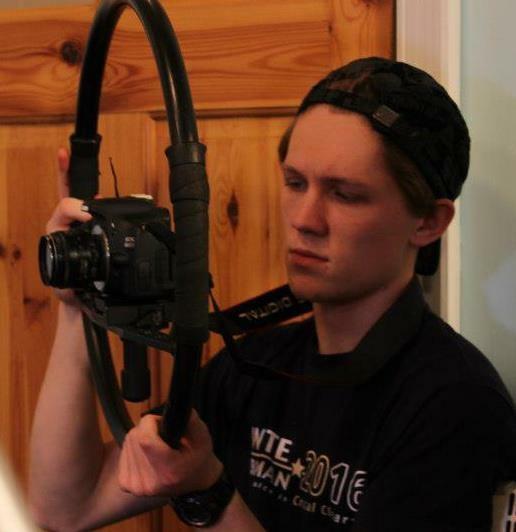 I am a Brighton based Film Maker, currently studying at the Brighton Film School. Originally I worked in the Theatre industry as an actor and stage manager, but have moved into the film industry. I have directed a few shorts and have worked as crew on around 25 short films, promos and music videos. I have worked for the Daily Mail and Sky Sports.